A closer look at Nokia X7’s design – Grilled corners, stainless steel body, N8 comparison and more! Last time we started the Nokia X7 fever by unboxing it to you. This time we’re going to share another X7 fever. So jump in and find out more after the break. Our old friend, Michael from thoughtsfromhell.net, posted a photo collection of Nokia E6 together with its predecessor and sibling Nokia E72. 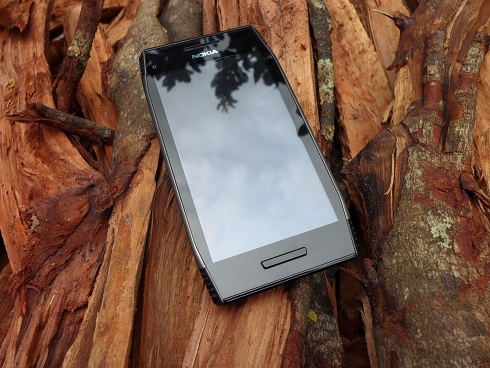 Hey Nokia, why is the E7 so darn gorgeous? I’ve been fiddling the E7 for almost two weeks now and there is one most stunning feature that I cannot get over with, and that is its design. 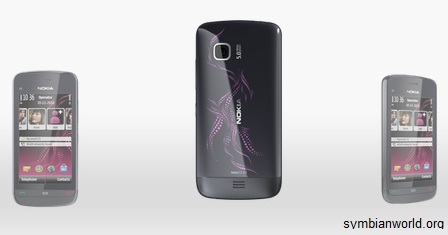 Specifically, Nokia C5-03 gets an exclusive touch of art from Nokia designers adding it to the Illuvial Pink line ups. Nokia 6303, 5530 and 6700 are just the few devices to have had the same treatment of illuviation to the exterior design giving accent and details on Pink. 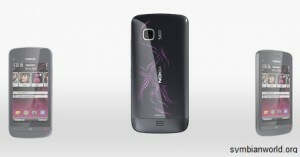 Nokia E7 Design Review from Designer and Exclusive Competition! 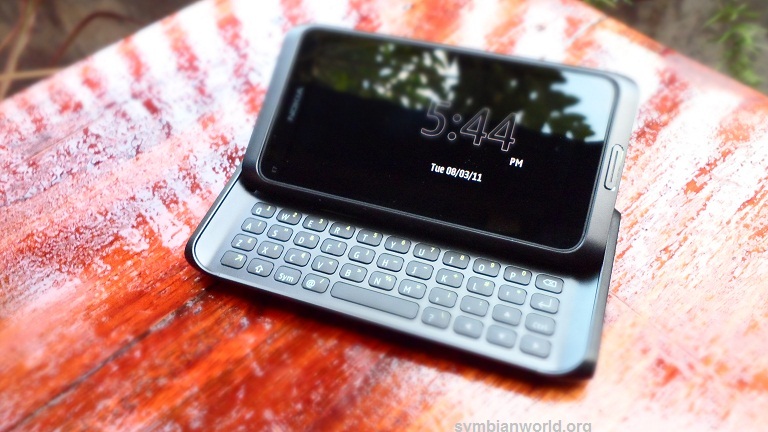 The designer of Nokia E7, Shunjiro Eguchi, had managed to explain on video on how he tackle to design the Nokia E7 from complexity to simplicity. 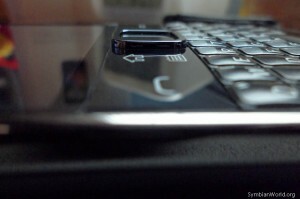 The video also shows the different cutting-edge design features of Nokia E7 from the tilted screen to QWERTY keyboard.